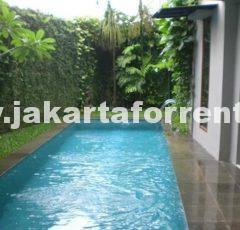 This beautiful house is located in embassies area and Kuningan busines district. 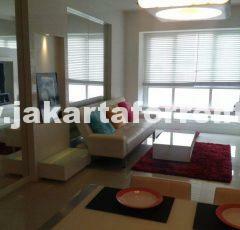 Also close to Gatot Subroto and Sudirman. Bright and nice. Secure and quiet area. Good size pool. Availaible now.